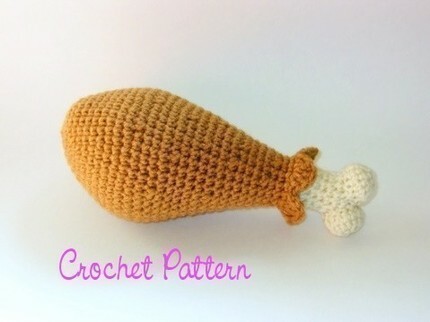 kraftomatic: Turkey Drumstick Rattle. Yes! People have suggested I make one of these for a while. I'm glad someone else finally has.